These fitness trackers are seriously cool, Garmin has jumped on the Disney bandwagon and has introduced the new Vivofit Jr. 2 range with a bunch of new features and new skins. I’ll stop you now because it will probably upset a lot of you but these Vivofit Jr. 2 fitness bands are only available for kids; unless you have seriously small wrists. These activity trackers have been designed for kids and have some fun features that are unique to this band. Firstly, they have introduced bands with Marvel, Star Wars, Minnie Mouse and friends. Parents can encourage children to get a healthy dose of activity by allocating rewards for 60 minutes of activity and set scheduling reminders. 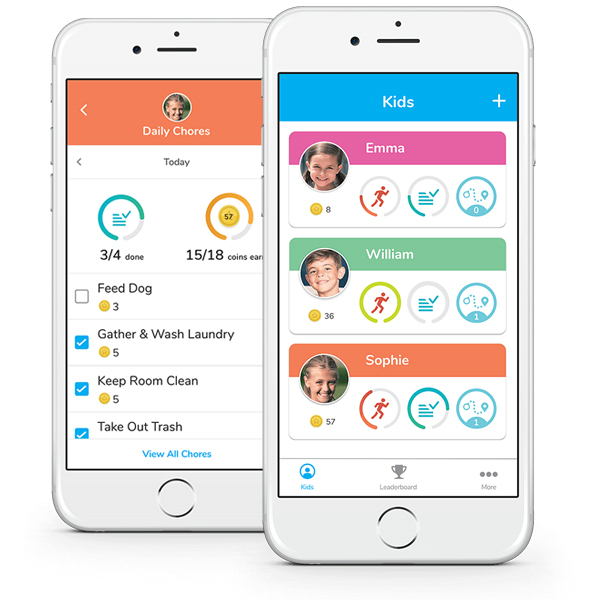 Parents can also allocate rewards (coins) for chores and other activities. These coins can be used in with the app for the ‘vivofit jr. App’. 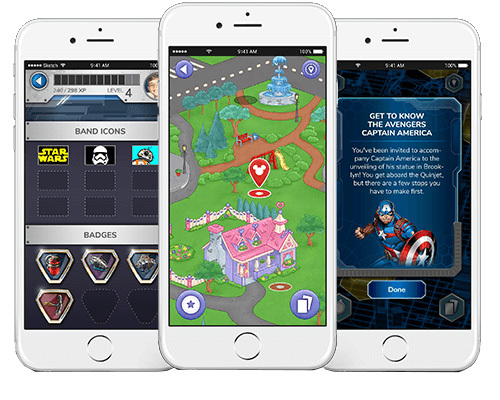 Each branded Vivofit band has a different ‘Adventure’ Marvel, Disney and Star Wars all have their adventures there’s dance parties, birthday celebrations, X-wings and Captain America Shield throwing – which honestly sounds like a lot of fun. The fitness band is waterproof (swim friendly) and has a 1+ year battery life on a single charge. The band can be worn all day and can track sleep, steps and activity which can also be monitored by parents. If your child has friends or siblings with the Vivofit Jr. 2 bands, they can set up step challenges with them to help make staying fit, fun. The vivofit Jr. 2 bands are compatible with the vivofit Jr. 1 bands and also the vivofit 3 bands. I've been asked the question a lot so I've added it in you can change the step icons but the options available will only be for the same brand, so if you buy a Marvel band you will have access to the Captain America Shield, The Avengers A and the Hulk. The Disney and Star Wars have there own set of three icons to choose from. No there doesn’t seem to be any plans to make these bands in adult size. How can I get the other themed Adventures? There are three themed adventures in total out now and when you buy any one of these bands you will get access to the corresponding themed adventure (Star Wars, Marvel or Disney), to be able to play the other themed adventures you will need to buy another 'replacement band for $45 RRP' which will contain the code needed to access the other adventures on the vivofit jr app.